Don’t let things spiral out of control with your phone number! You’re only one person and answering every single call isn’t always the most effective method. With an Auto Attendant Menu, your callers will be greeted with a recording to guide your callers in the right direction. Thanks for calling! Press 1 to speak with sales, press 2 to speak with customer support or stay on the line to leave us a voicemail. You can enter a different contact phone number for each key on the keypad! Your caller presses their desired option and is connected to your business. 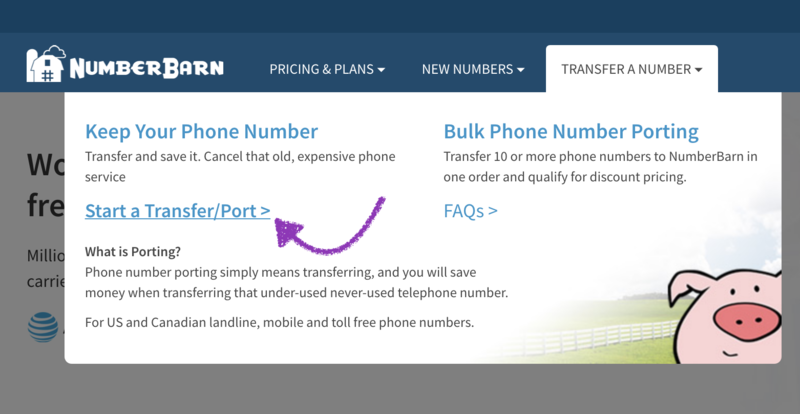 Here are the steps on how to transfer a number to NumberBarn from another service provider and set up an Auto Attendant Menu. Porting means transferring your phone number from one service provider to another. Let’s say your number is with Tomato Wireless. You will port your active number from Tomato Wireless to NumberBarn. The number will eventually no longer be with Tomato Wireless and you’ll no longer pay them for service. Instead, you’ll pay NumberBarn. This process takes anywhere from 3-10 business days. Which plan includes an Auto Attendant Menu? 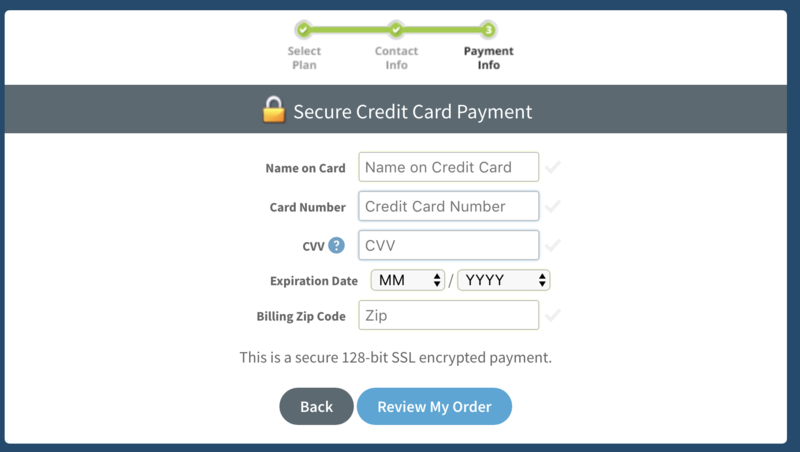 From our main website, https://www.numberbarn.com, select Transfer a Number. Enter the phone number you would like to port. Hint: Hit the tab key to enter numbers into the next box. The items above are your responsibility to verify, as a phone number owner. If you’re not sure, you’ll want to check with your current service provider. If you see the green checkmark, great! 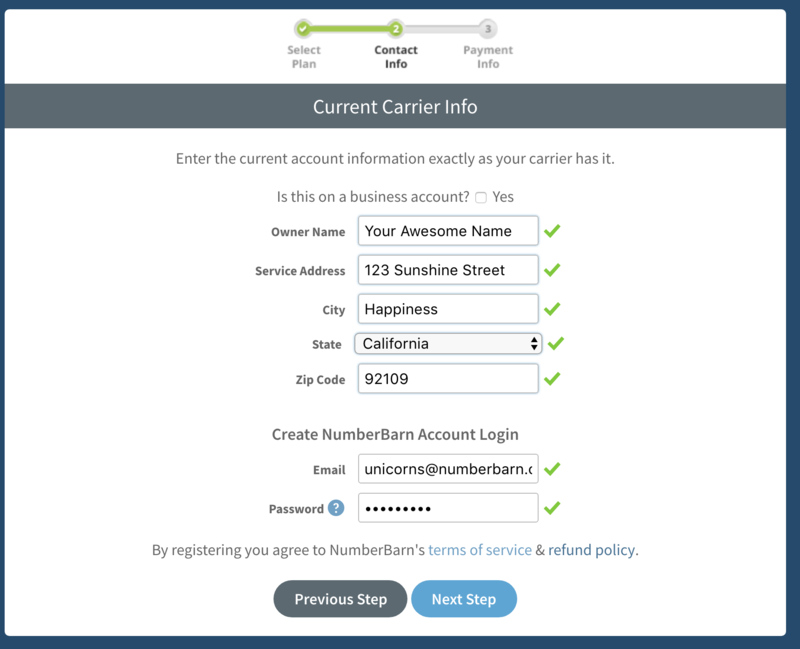 You can begin your port request to NumberBarn. If you see a red box, it means we do not support your area yet. We might be able to make some magic happen. 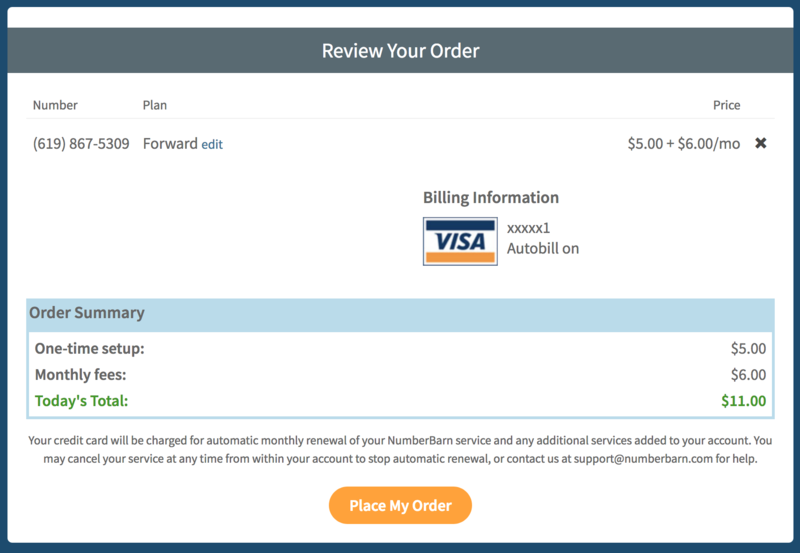 Please reach out to our customer support via email to support@numberbarn.com for assistance. Select the Get Started button to go to the next step. 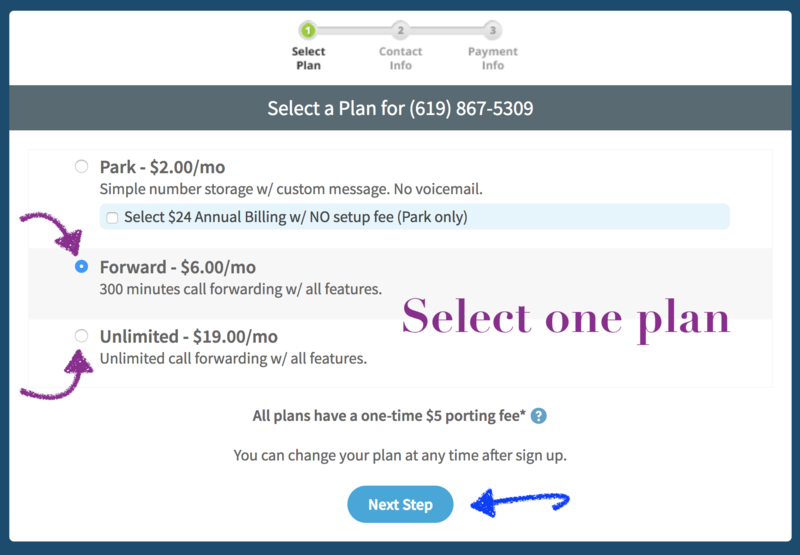 Select the a Call Forwarding plan. Enter the contact information that is on file with your current provider. Note the information on this page must match what is currently on file with your existing provider. Enter the email address to place on file in your new account. Note the email you enter here will also be the login to your account and the email on file for notifications. Enter a password. Passwords must be at least 6 characters and contain at least one letter and one number. A green checkmark mean your information fits into our text fields. If you see a red checkmark, it means there is an error with your information. If the number you are porting is a wireless number, enter your account number and PIN. Note the account number and PIN are required by your current service provider to port away and only used for internal purposes. They will not be stored on your NumberBarn account. We will bill you when your number port completes to your account and then on a monthly basis around that same date every month. If you need to make any changes, select edit. If everything looks good, select Place My Order. After you have authorized your number port, we send the port request to your current provider for review. Do not cancel your number with your current service provider. When they approve the port, we’ll notify you of the date in which it is scheduled to port. If the port is rejected, we’ll notify you and let you know why. Porting takes anywhere from 3-10 business days to complete. During the time you are waiting for a status update, you can configure your number settings with the Auto Attendant Menu. We recommend the proactive step of doing this prior to your number porting. Using the menu requires an outgoing message to be played when a caller dials your number. The menu will not function without it. Select Choose file to upload button to upload your custom file. For sample script ideas, click here. For answers to more questions, hop over to our Knowledge Base.